This week sees a return to the UK of the Volvo World Match Play Championship, which tees up on the Ron Kirby designed International Course at the London Club. 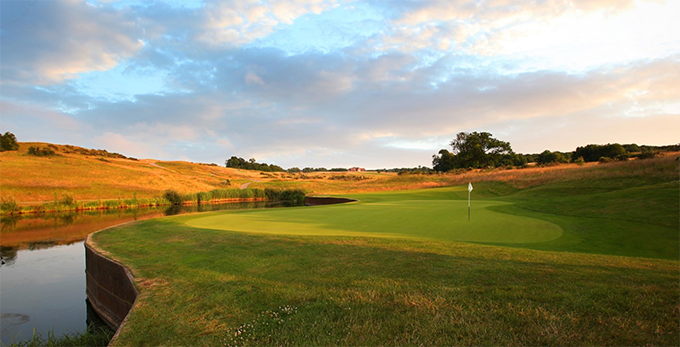 The London Club is a Jack Nicklaus development with Jack designing the Heritage course which is separated by a valley from the International course. The Kent countryside provides plenty of elevation on this 7,005 yard track, which looks stunning with its brown fescue in the summer months. There are Four lakes which come into play on five holes, which added to the numerous bunkering that come in various shapes and sizes, from small pot bunkers to enormous expanses of sand, all helping to make this a very strategic track. According to Kirby the 532-yard par 5, 4th hole is “The best par 5 hole I have ever created”. It features a fairway which is split in half by a huge bunker providing a risk and reward option for the longer hitters. You can choose to play around the lake or you can try the direct route across the huge lake, which I am sure we will be seeing a lot of this week. 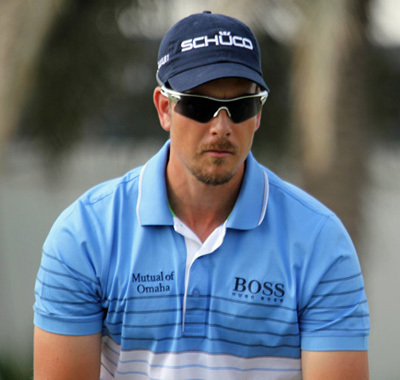 I think with Henrik Stenson’s –11/2 with BetVictor – length on the long and wet course at the London Club is going to be a big factor this week going by the weather in London today. 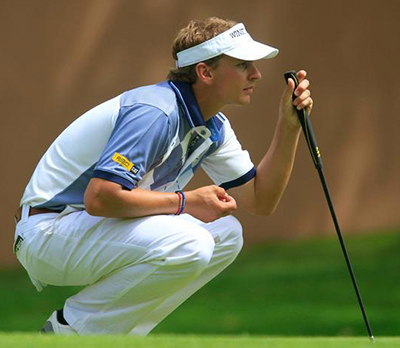 Henrik won the WGC-Accenture Match Play Championship in 2007 but has one win and two defeats in his singles Ryder Cup record. Stenson hasn’t won an event this year, but I think he may do this week. One player who I thought was unlucky not to make this year’s Ryder Cup team was Joost Luiten – 12/1 with BetVictor – and he will be looking to show the next European Captain what he can do in a head-to-head match, and the way the Dutchman attacks flags I think he will do well here this week. Joost should come into this week in confident mood after a good win at the Wales Open three weeks ago. 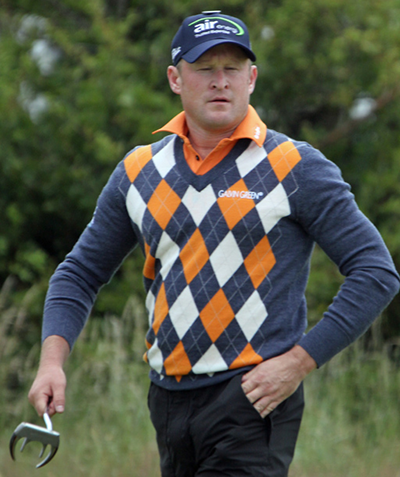 Who can forget that winning iron shot into the green that sealed Jamie Donaldson’s – 12/1 with Ladbrokes – win over Keegan Bradley to win Europe the Ryder Cup. The Welshman will be in buoyant mood this week and there won’t be too many players relishing the fact of playing Donaldson. But let’s not forget Jamie has won on the European tour this year and has two runners-up and four Top 10s. If there is one player in the field who wants to prove a point then it has to be Stephen Gallacher – 22/1 with PaddyPower – who didn’t win any Ryder Cup points and came up against a Phil Mickelson with a point to prove in his singles match. Stephen was a captain’s pick, but lets not forget he had also won at the Dubai Desert Classic earlier in the year and has seven other Top 10 finishes including his runners-up at the Nordea Masters.